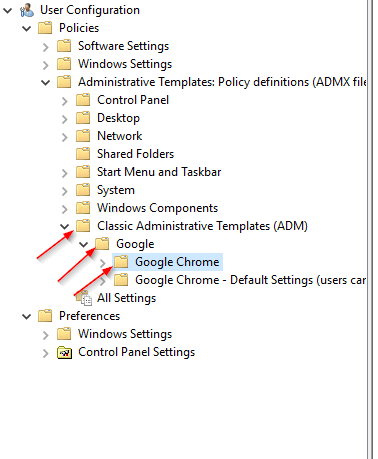 Google Chrome is the most popular browser in the US, and most likely around the world. 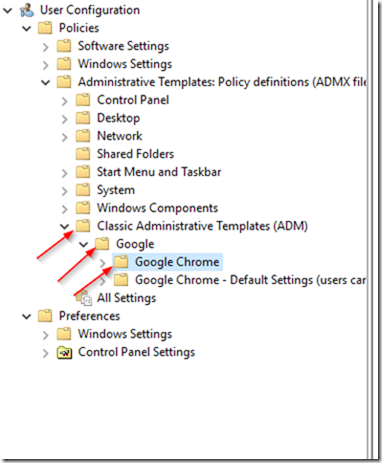 People love it for its speed, plugins, and minimalist design. 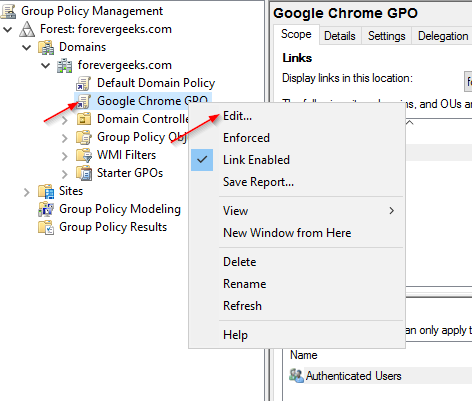 Managing Google Chrome in a corporate environment is a bit challenging though, especially if you manage your user’s browser settings through a network policy like a domain controller GPO. 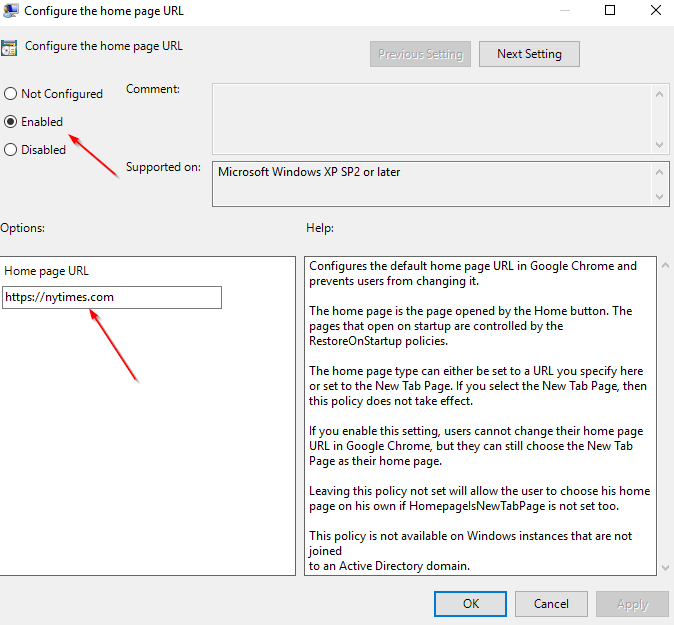 If you are reading this article because you want to change the home page, add URLs to “trusted” sites, prevent Google Chrome from auto updating itself on people’s computers etc. 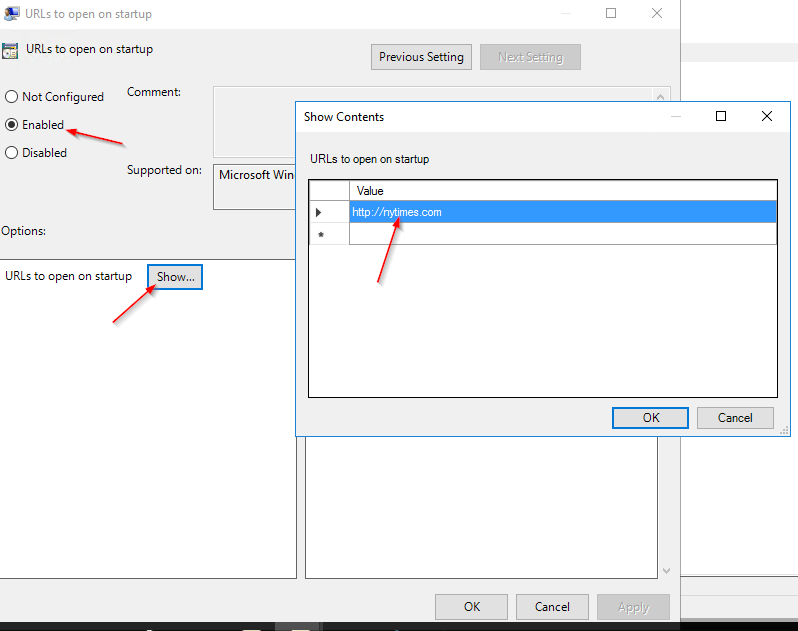 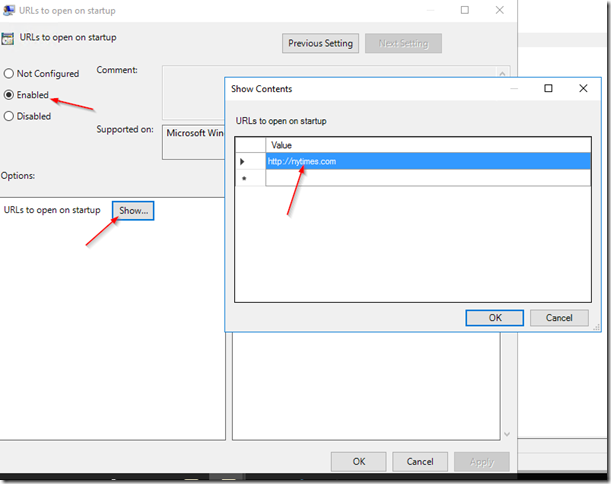 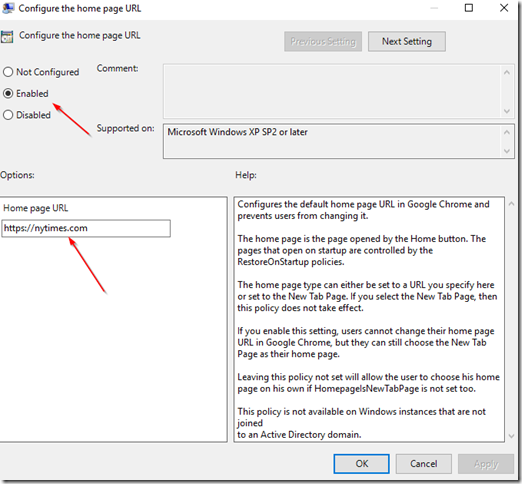 then continue reading on because I will guide you step by step on how you can do that using a group policy in a Windows domain controller. 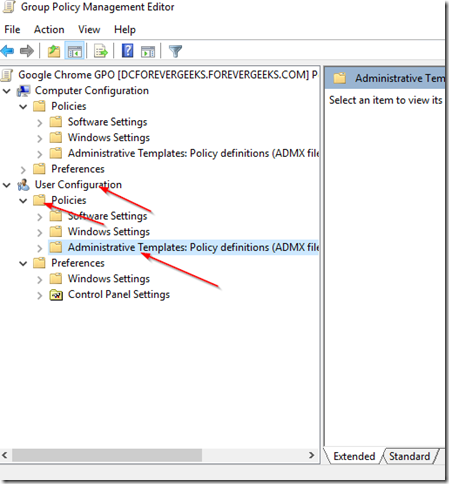 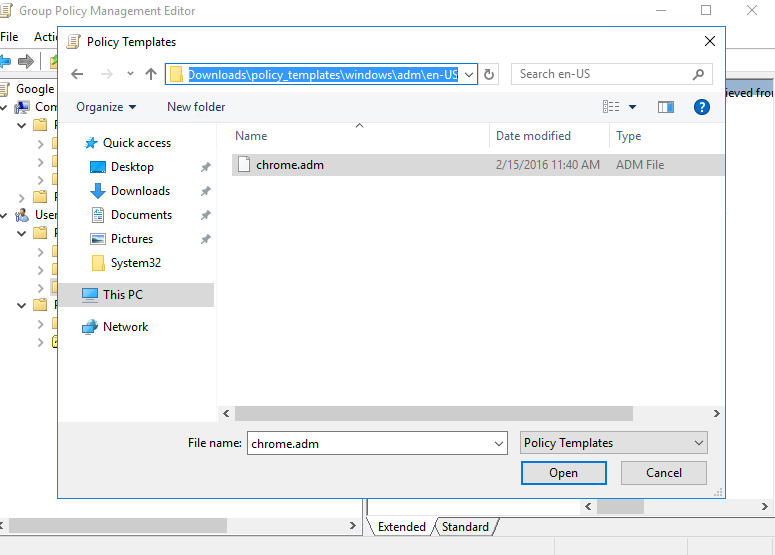 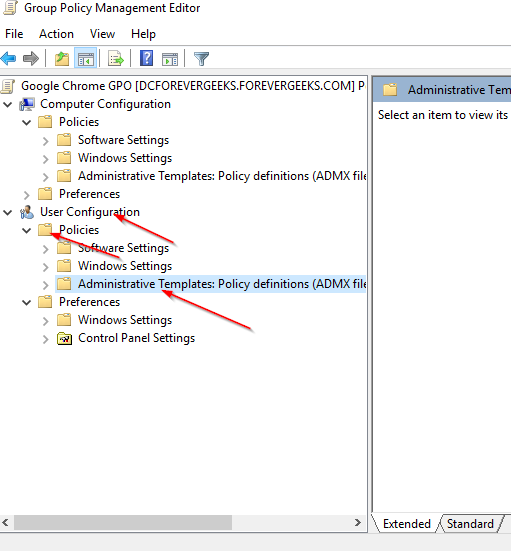 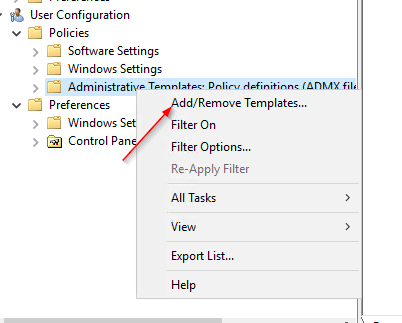 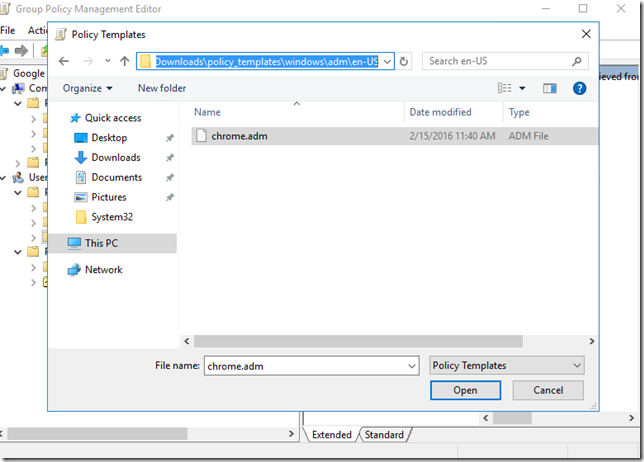 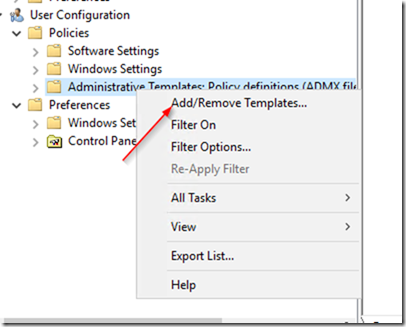 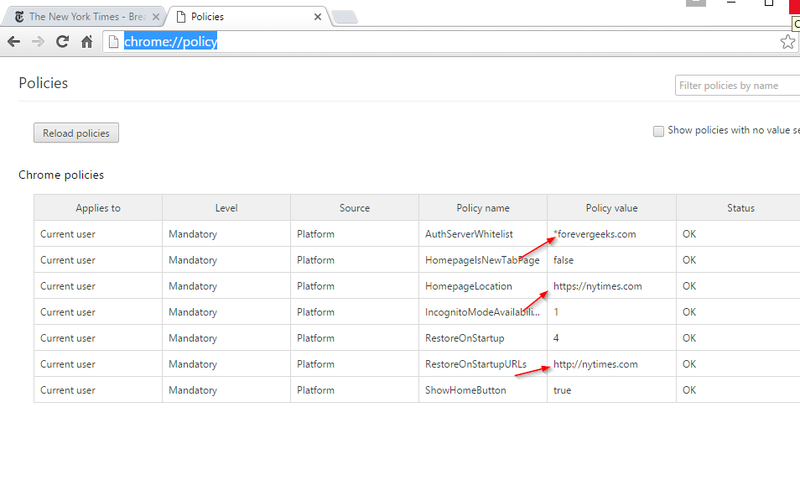 From your domain controller ( or any other computer if you don’t browse the Internet on your domain controller ) download these policy templates https://dl.google.com/dl/edgedl/chrome/policy/policy_templates.zip unzip the file, and take note of the path. 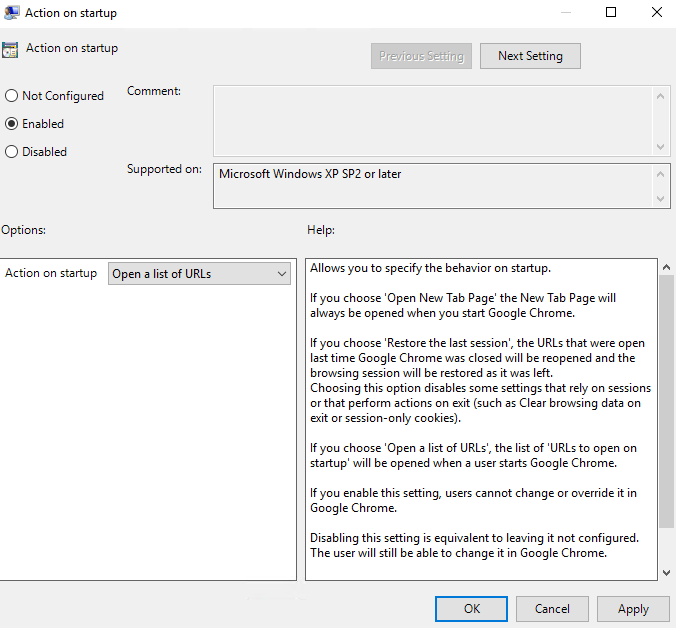 click on Open and then Close. 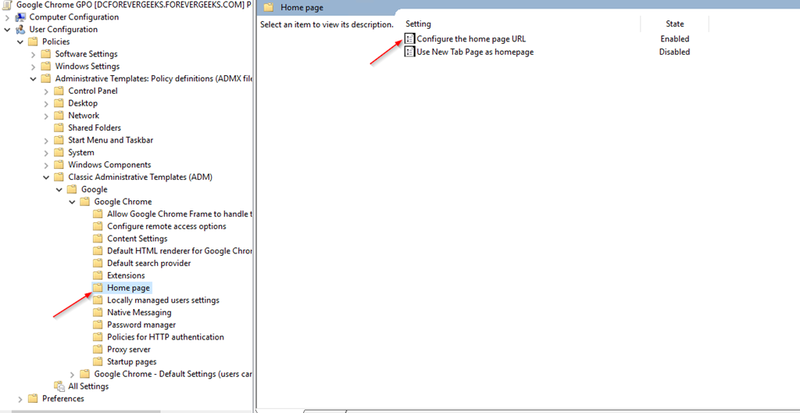 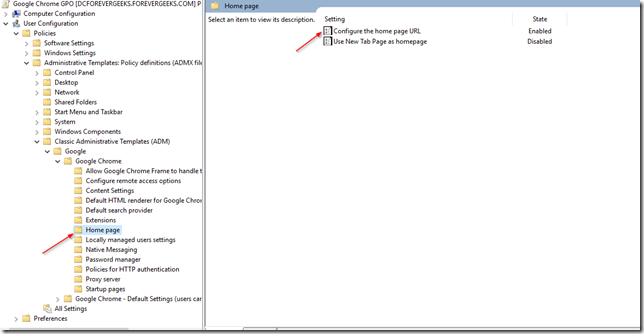 Enter the URL that you want to set as Home Page, and then click on OK.
Click on Apply and then click on Next Setting. 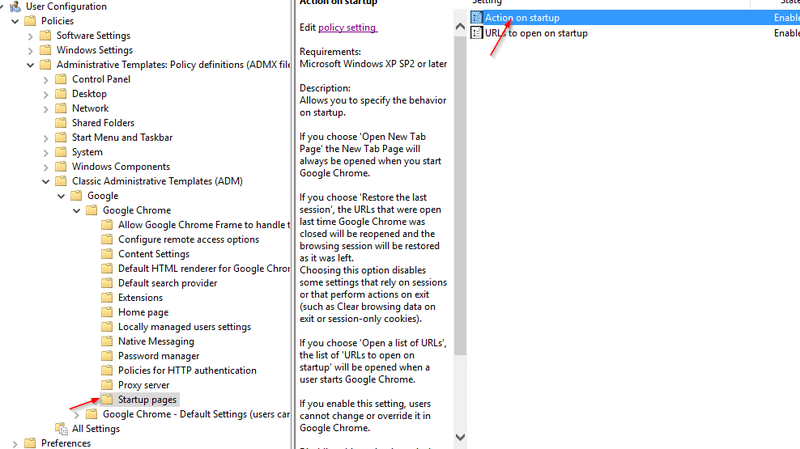 click on Disabled on the next screen, and then click Apply and then OK. 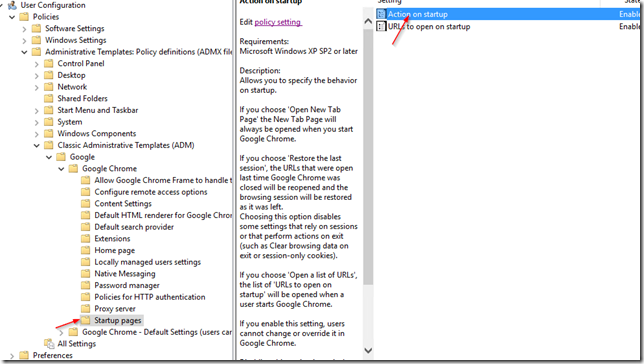 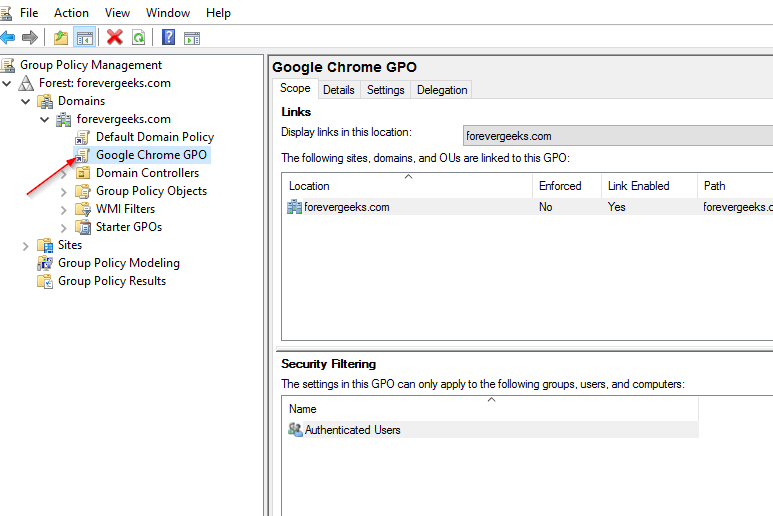 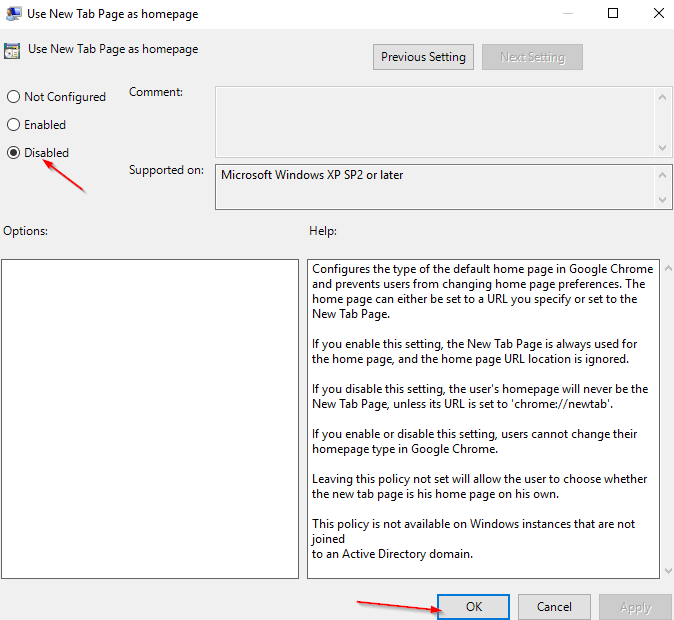 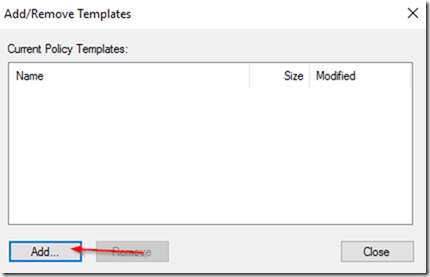 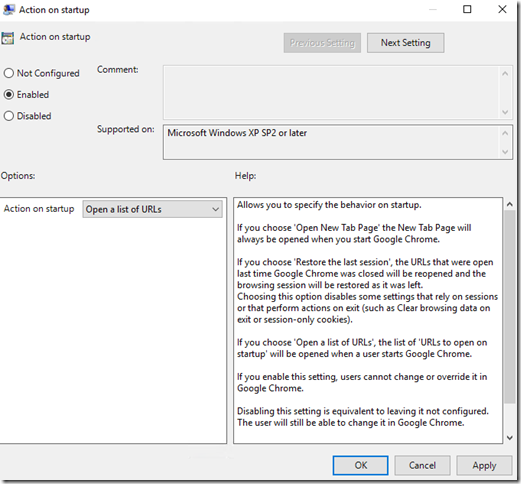 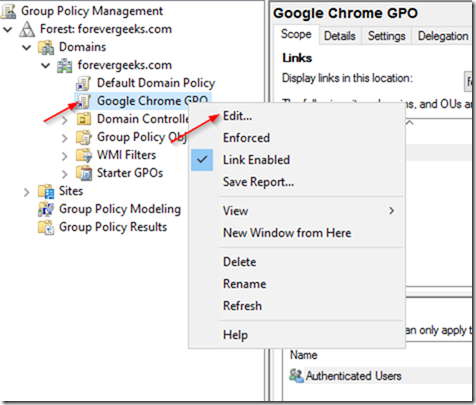 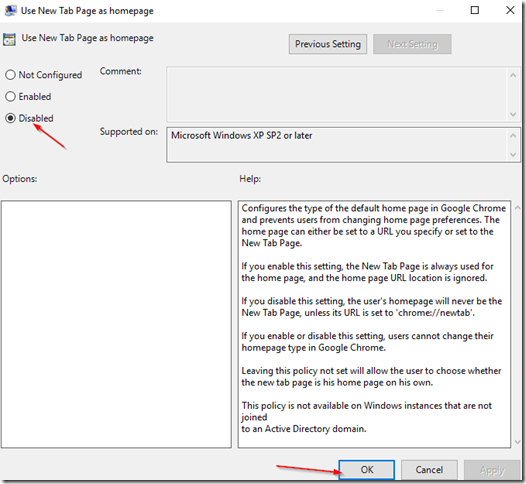 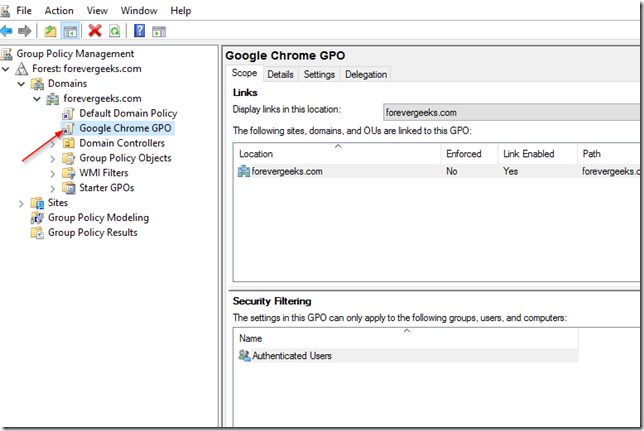 Setting GPO policies in Google Chrome is a little bit more involved than setting policies in other browsers like IE and Firefox. 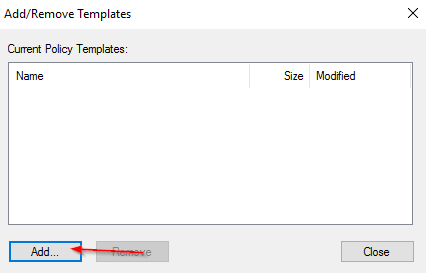 I hope you found this step by step guide helpful. 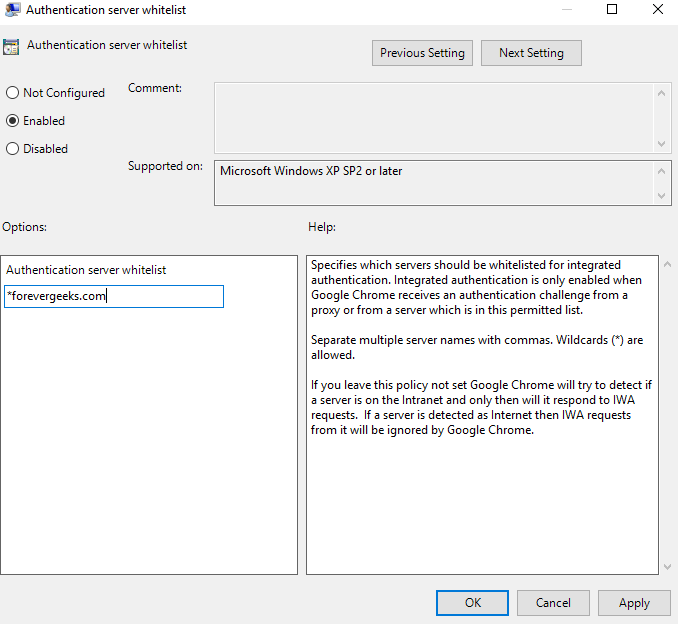 if you have any question please use the comment section below.